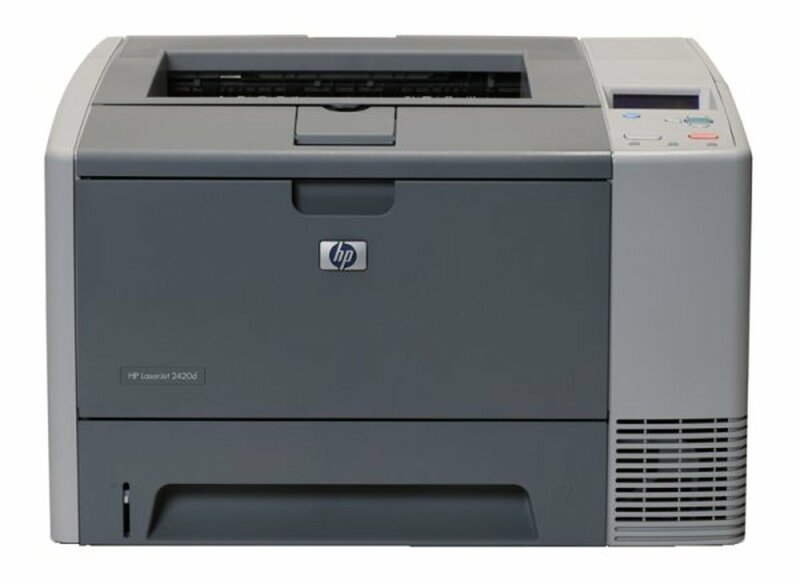 Refurbished printer HP Laserjet 2420dn. The printer is offered with a compatible toner TA-Q6511X (ATTENTION: not starter toner but high yield of 12.000 pages) — at a total price of 182,41€. Please contact us at 210 97042010 or send us an email at info@analosima.gr to inform you about the freight cost.